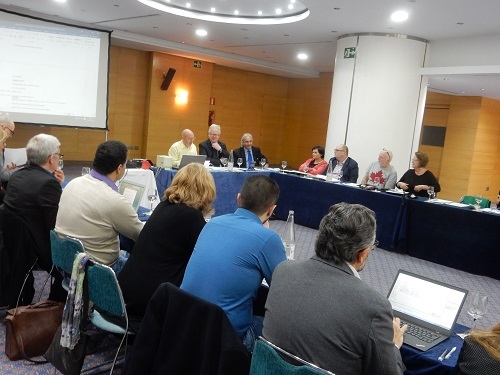 On 13 March the annual Euroreso General Assembly held in Valencia (Spain). During the meeting took place the election of the new Board of Directors. The meeting was attended by 34 representatives of Euroreso members from 22 countries and they discussed about the future of Euroreso. DIAN, one of the oldest members of Euroreso, was represented in the General Assembly and took part in all the processes. Euroreso already has 57 members from 30 European countries and is a very dynamic institution in the field of education at European level. Common wish from all the participants was the integration of new members and to extend Euroreso areas of activities beyond European programs. The next General Assembly was set in February 2019 in Lisbon.